Now that you know all about the journey you’ll take as a teen volunteer abroad, are you ready to join us on a High School Special Project and discover what you’re capable of? 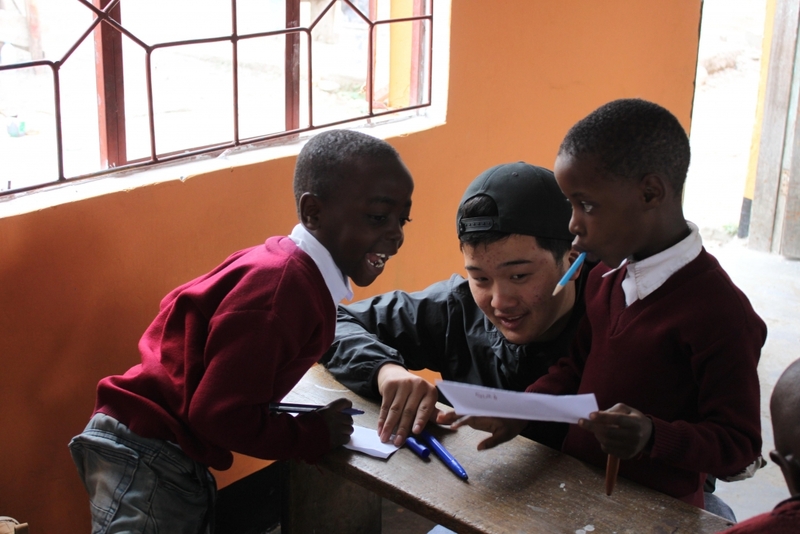 Our volunteer travel opportunities for high school students are designed for you in mind. This means that the projects fit perfectly into your (generally short) high school break. However, the fact that time is limited, doesn’t mean that you can’t make a difference. 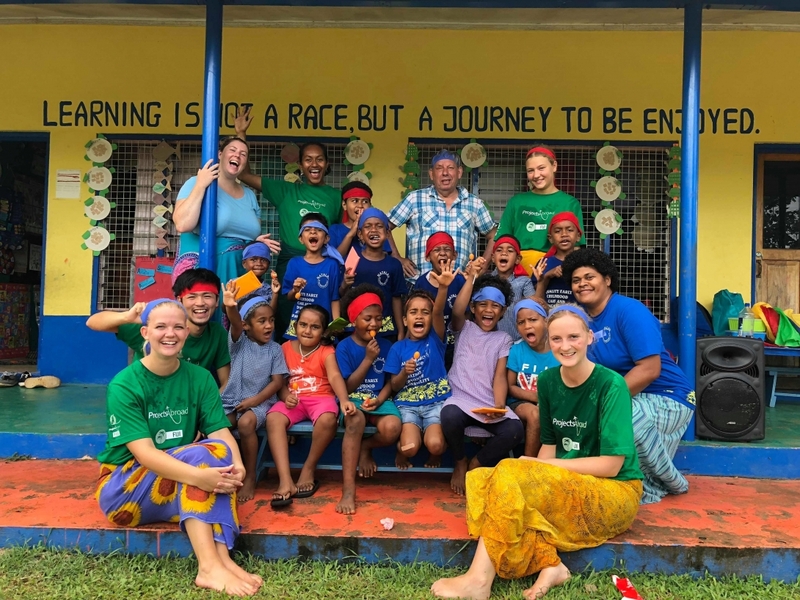 To give you a clearer idea of the impact you can make as a teen volunteer abroad, we have listed some achievements below. More than 1750 volunteers from around the world contributed to these impressive numbers last summer. 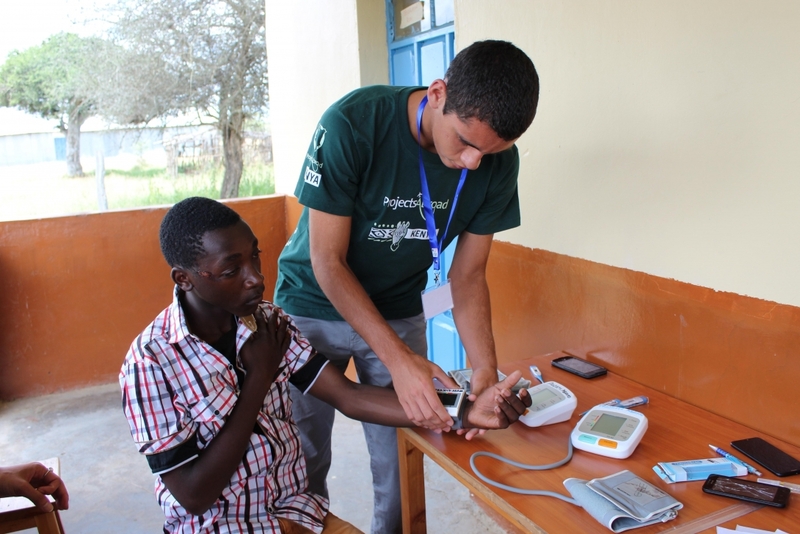 Another way our volunteers make an impact is through awareness campaigns. These campaigns are key for prevention and encourage early detection and treatment. Our high school medical travel volunteers did a great job sharing their knowledge about causes, symptoms and treatments of common illnesses. For example, did you know mosquitoes are the deadliest animals to humans on the planet? The diseases they spread can easily cause an epidemic if communities are unaware of them. 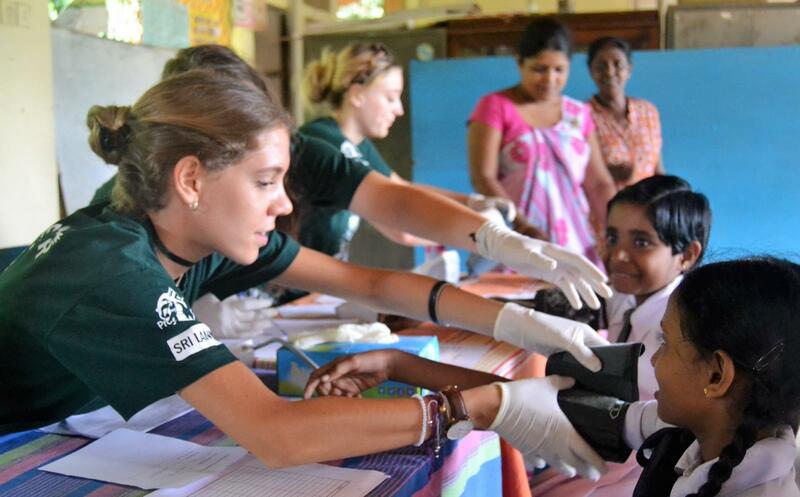 This is why in 2018, the high school students on our medical travel projects ran a global mosquito-borne diseases campaign. They also destroyed mosquito breeding grounds, distributed larvicide, and tested people for malaria and dengue fever. A bright learning environment stimulates a student’s learning and encourages them to engage during lessons. Colors and shapes also help younger children with sensory development. Because of this, our volunteers painted classrooms and educational murals in schools and kindergartens. Over 2,650 students benefited from their work! 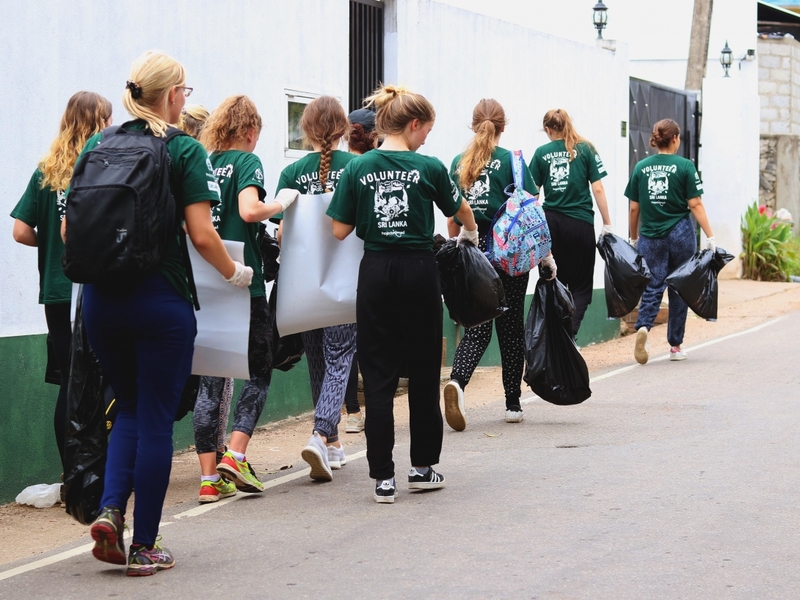 In terms of protecting our planet, the high school students on our summer Conservation programs abroad set a great example once more. They did a great job through clean-ups, biodiversity studies, awareness campaigns, reforestation initiatives and invasive species removal. 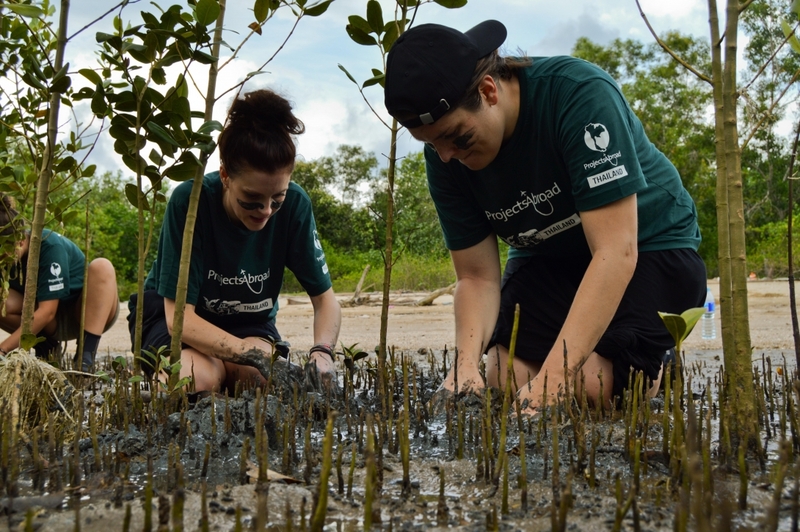 Our high school volunteers also helped with summer conservation surveys, monitoring and research work. Doing this work makes deciding on effective and long-term conservation strategies easier. These are just a few of the highlights, but there is so much more. 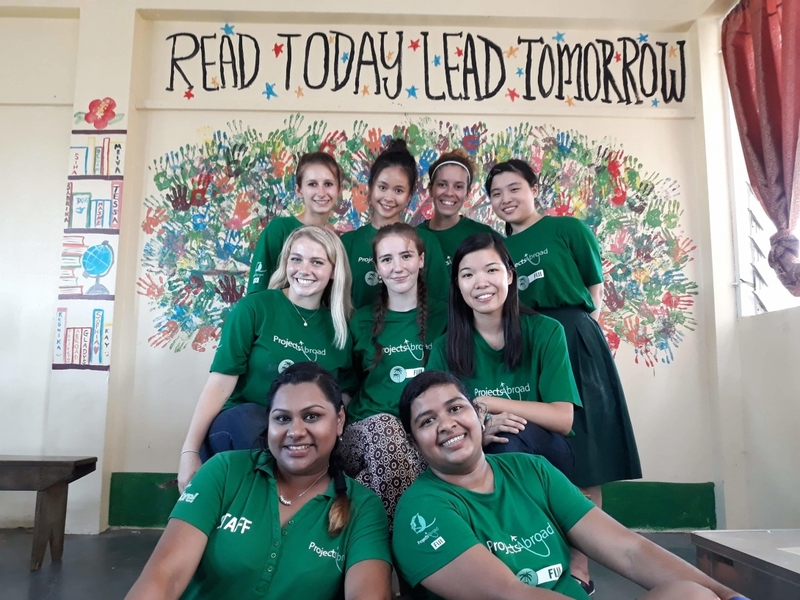 Read our High School Special Impact Report for a full breakdown of all the work you could potentially contribute as a teen volunteer abroad.